CWA District 2-13 Meeting 2018 Meeting was held at the Greenbrier in White Sulphur Springs, WV. 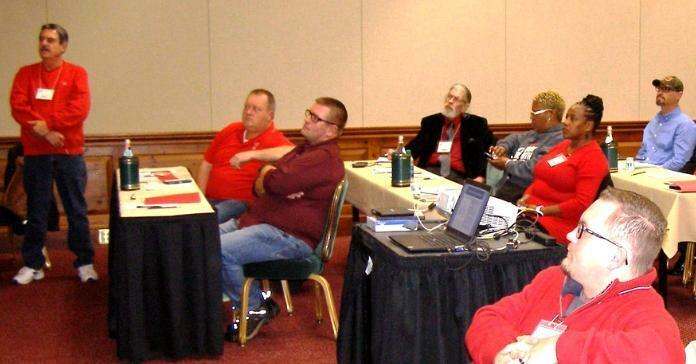 CWA leaders, Local Officers, and allies gathered to mobilize and strengthen CWA and the labor movement. 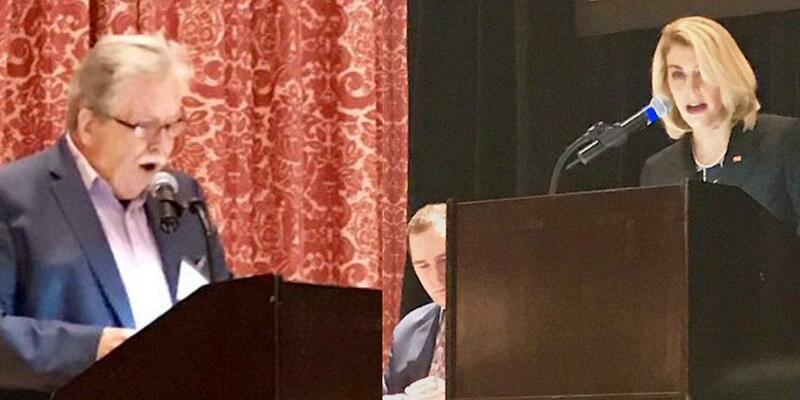 CWA Staff welcomed District 2-13 Local officers to the Greenbrier on Wednesday, November 14 to kick off the District's annual meeting. 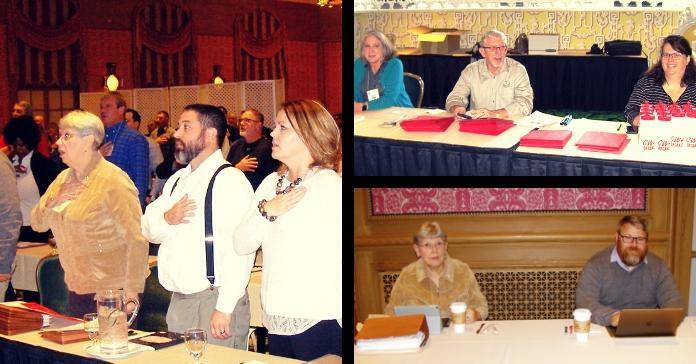 CWA President Chris Shelton, CWA Secretary-Treasurer Sara Steffens, AFA-CWA International President Sara Nelson, and District 2-13 Vice President Ed Mooney spoke to the Local officers about successful 2018 midterm election races and the future of CWA STRONG. 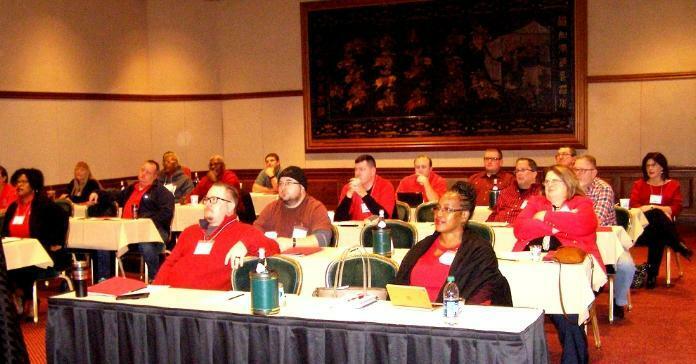 CWA Local officers attended training sessions and presentations to promote dialogue about crucial labor issues.